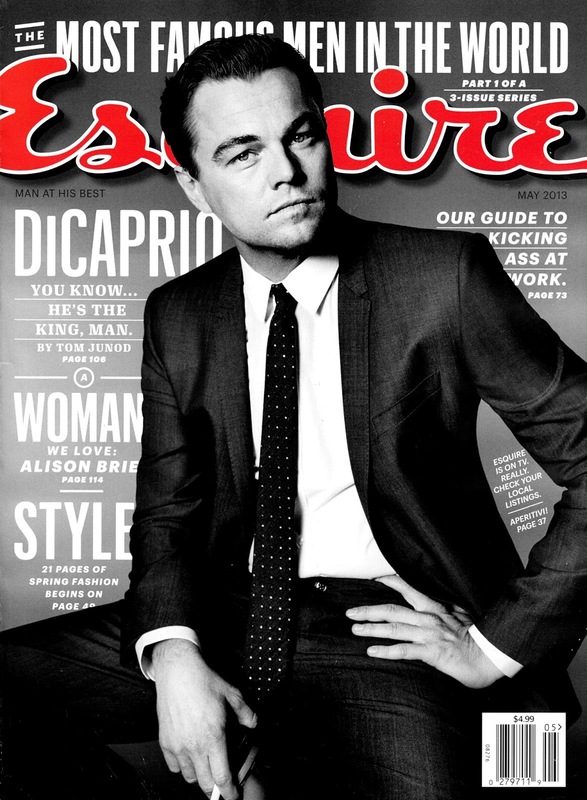 Almost every magazine has gone into Great Gatsby mode with Leonardo DiCaprio and Carey Mulligan (who star in the upcoming Baz Luhrmann film) being heavily featured. Here's Leo on the cover of Esquire US May 2013 and Carey on the cover of Interview Russia May 2013. 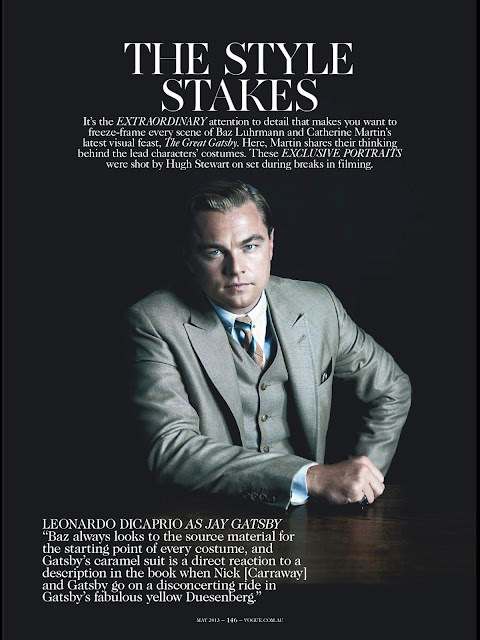 Also pictured below Leo & Carey in Vogue Australia May 2013.